Today started out as any other day. We got up, made coffee, dropped the older kids off at school, fed the younger two breakfast, and got to work. I had a post to complete and my husband had numbers to roll up. But even before that, I had checked my phone to see what the weather was. I read the text from my friend asking me what in the world I was talking about in my previous text, and I had several notifications from people who had responded to my question on Facebook and pictures on Instagram. Technology is now a part of our every day lives. My second grader has computer lab once a week, but uses computers frequently during the week. Even saying that everyone in her class has their own computer except her. So it begins. 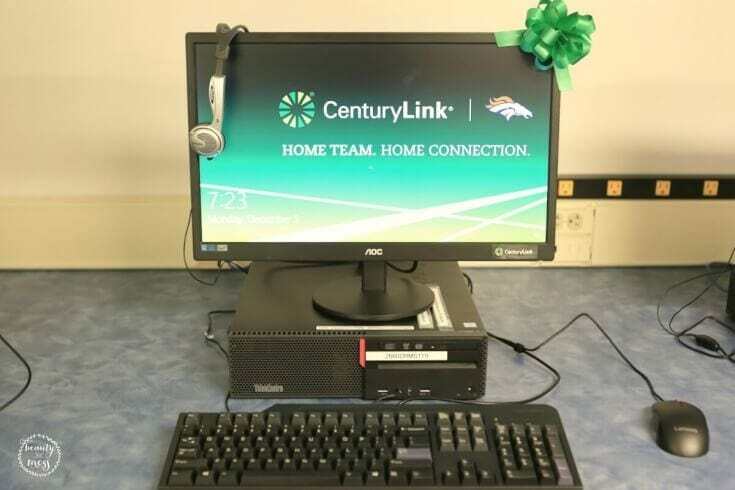 CenturyLink understands just how vital exposure and accessible technology needs to be to today’s students. 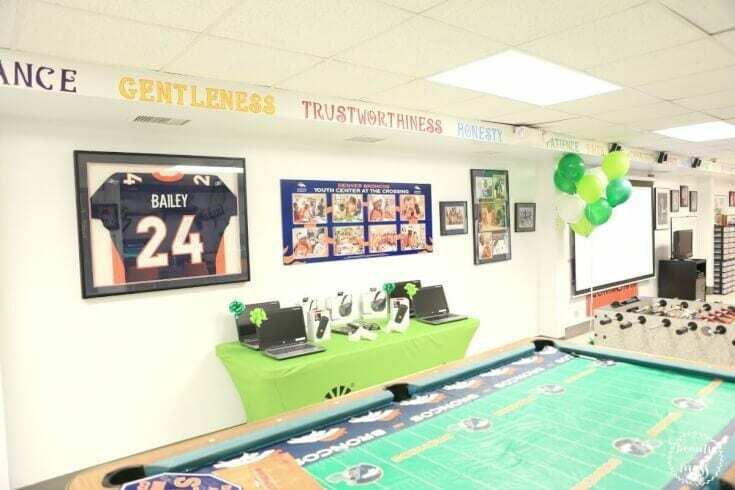 That is why they are thrilled to be able to donate a $41,000 technology upgrade to The Denver Rescue Mission Youth Center at The Crossing facility. 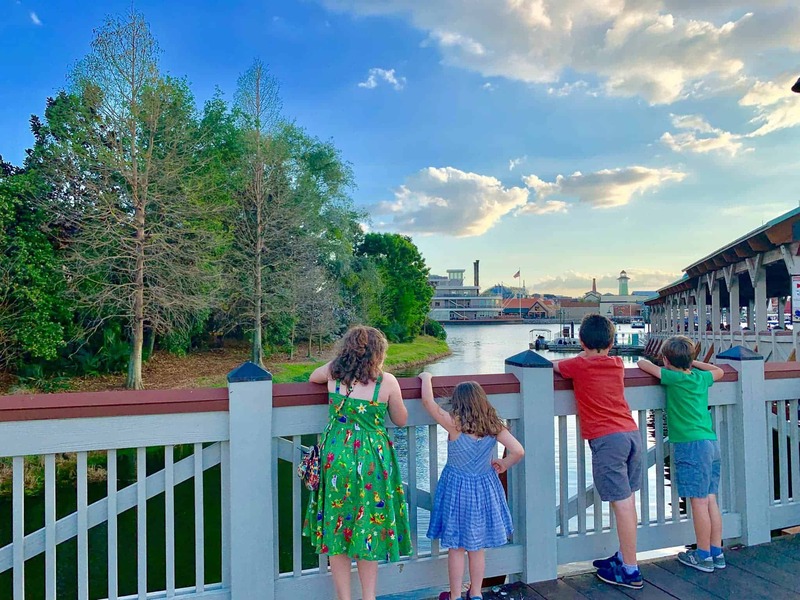 CenturyLink, a leader in technological innovation and service, is improving lives by connecting people to the power of the digital world. They offer network and data systems management, Big Data analytics and IT consulting, and operate more than 55 data centers in North America, Europe and Asia. CenturyLink provides broadband, voice, video, data and managed services over a robust 250,000-route-mile U.S. fiber network and a 300,000-route-mile international transport network. They understand that giving back to the community is important. 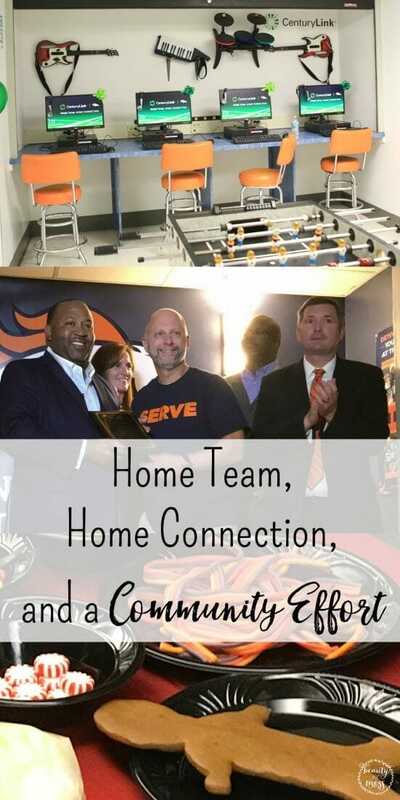 That’s why when they partnered with The Denver Broncos and they saw this need, they met it by providing the power of technology to underserved youth in Denver by donating new computers, laptops, LED monitors, an HD projector and upgraded internet service to The Denver Rescue Mission Youth Center at The Crossing. 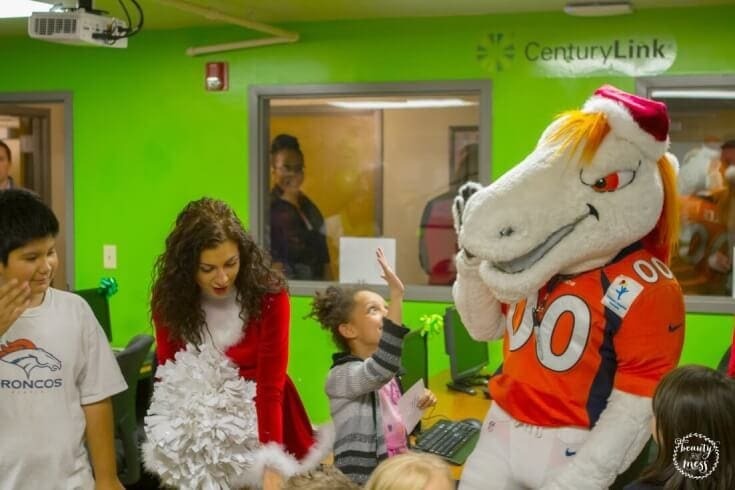 After the ribbon cutting, families were asked to enter the Denver Broncos Youth Center, meet Miles the Bronco along with a few Denver Broncos cheerleaders, and to check out the new technology. They were ecstatic! 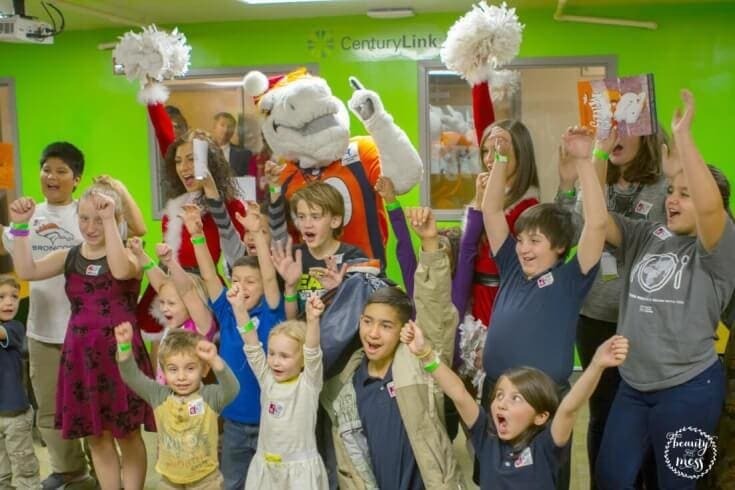 Soon after, everyone was ushered into the eating area where families were able to get autographs and pictures taken with Denver Bronco Football Players. The lines were so long. Everyone was excited to stand next to their home team and have their pictures taken. 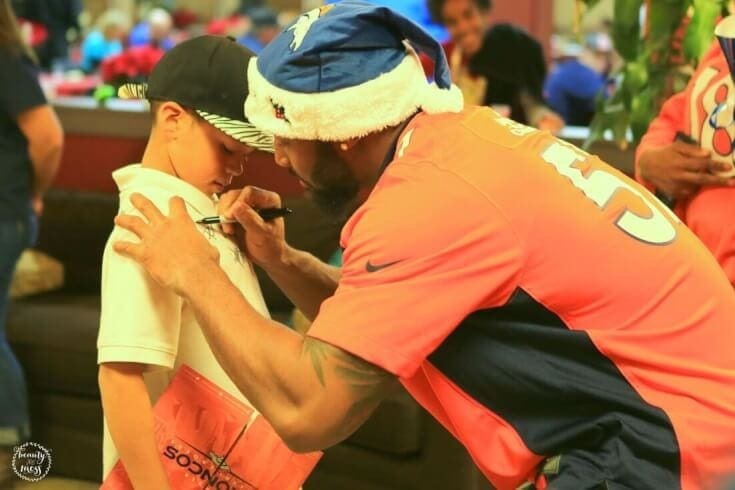 As the lines dwindled down, the Broncos players were escorted to the next room where they sat at tables with the children at the Youth Center and decorated gingerbread men cookies together. Even Miles got in on the fun. A fun time was had by all. The families were able to set aside the hard of their day and focus on fun. This Christmas Party is an annual event. 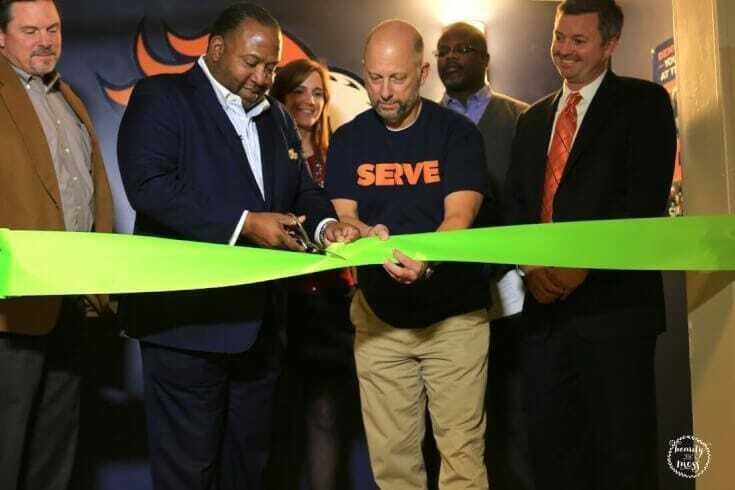 The Denver Broncos have been partnering with The Denver Rescue Mission for 17 years. im really glad that centurely link helps the community. i wish they would train their employees better. i have had a horrible time with them as a disabled person. they refuse to comply with ADA and they change their information all the time. 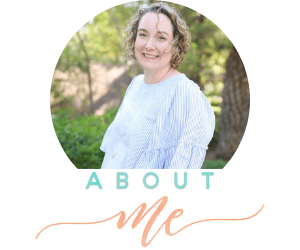 i really want to like them so much….